Bring your business to the Adirondacks by finding commercial real estate and business locations for sale in the North Country! Buying business space for lease? 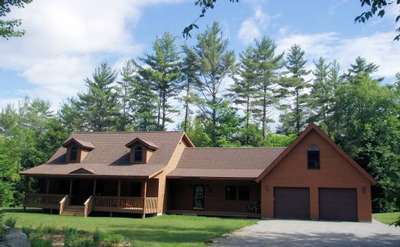 Discover property management companies in the Adirondacks. Browse our extensive selection of fabulous Adirondack homes for sale, commercial properties and other Adirondack real estate. Find the perfect location to call home in the Adirondack Mountains or countryside! 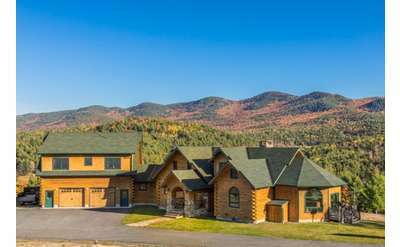 Personalized guidance in your search for the Adirondack dream--whether it be a ski home in the mountains, lakefront retreat, year-round home or land to build a home. Visit our website for up-to-date listings and ways to contact us for an appointment.